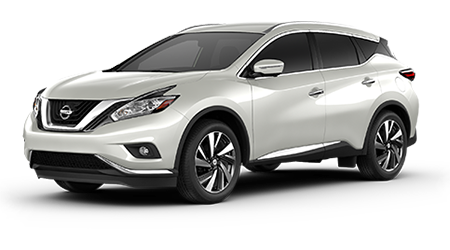 The 2015 Nissan Murano is an attractive, premium crossover without the premium price tag. Visit Benton Nissan of Oxford, AL and see just how nice this affordably priced crossover is inside and out, for just how little money. We’re located in Oxford, just a few minutes’ drive from Anniston and the rest of the surrounding towns. Part of what makes the Murano feel so premium is its smooth and powerful V6. The Edge’s 2.0 liter turbo 4 cylinder has to work harder, and still makes just 245hp, versus the Nissan’s 260hp. That slight power advantage, plus the continuously variable automatic transmission in the Murano mean you get from 0-60 almost a full second faster in the Nissan. You can cruise in comfort and luxury in the Murano without spending a ton for fuel too. The EPA rates the Murano at 21 city and 28 highway, on regular gas. 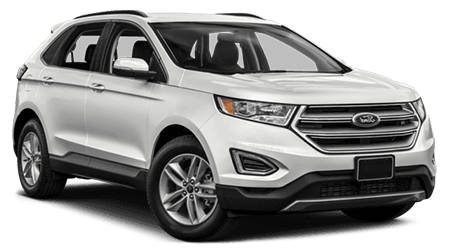 The Ford Edge is EPA rated at 20 city and 30 highway but requires its turbo 4 cylinder motor to drink premium fuel, which means you pay more for each gallon. The Nissan may burn slightly more fuel, but it will still come out ahead dollar wise. The 2015 Nissan Murano proves you don’t have to spend luxury car money to get luxury features in a crossover. And Benton Nissan in Oxford, AL proves you can get a great deal on a Nissan practically in your own backyard.